Release notes of Ubuntu Kylin is redirected to Ubuntu Wiki at the moment, please change the redirection to relevant pages on ubuntukylin.com. where "ver" and "lang" are the exact copy from original request. We need to provide a page for release note, but not only the introduction of Ubuntu Kylin, then ask ubuntu-boot team to adjust the link for us. @aron, can we provide the release note page on our homepage? 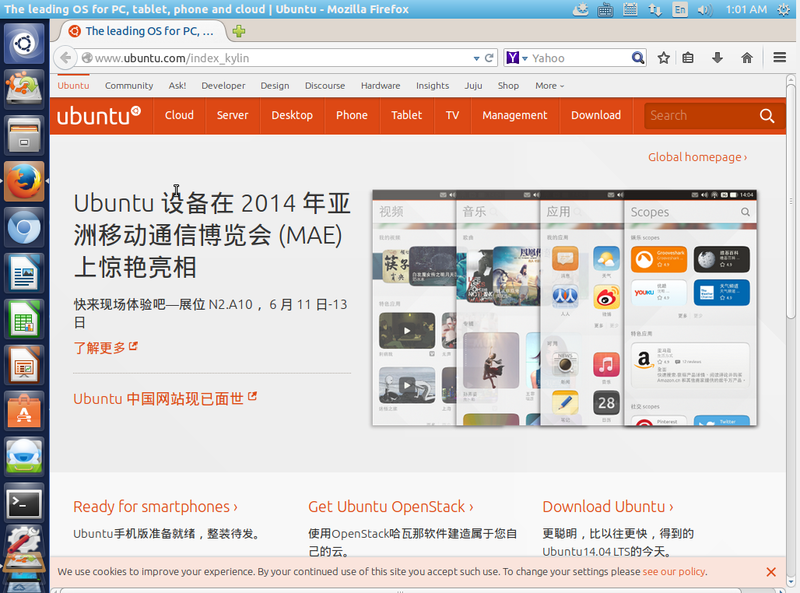 Yes, I think it's great to set it to be www.ubuntukylin.com. I don't think it's a good idea to link to home page, that will break the home page actually. #1, we have a page like https://wiki.ubuntu.com/UtopicUnicorn/ReleaseNotes/Kylin and then point to that page. #2, we create a release note page on ubuntukyylin.com and then point to that page. Aron, could you check how and where to change the link? I don't think we need to make a new subdomain, suggest to use www.ubuntukylin.com/releasenotes/<release> such as www.ubuntukylin.com/releasenotes/15.04 . is there a page on ubuntukylin that works? Marking at invalid on the project as it does not effect www.Ubuntu.com.